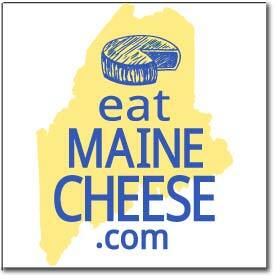 The Maine Cheese Guild is currently seeking a new editor for its newsletter (published two to four times a year) among its membership. Please contact me if you are interested in helping with this important Guild function. Posted in Guild and tagged newsletter.